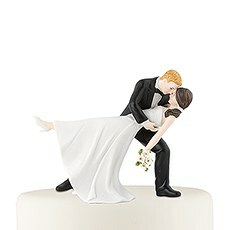 Create a cake topper that matches your special flavor of romance with The Knot Shop's interchangeable wedding cake topper figurines. 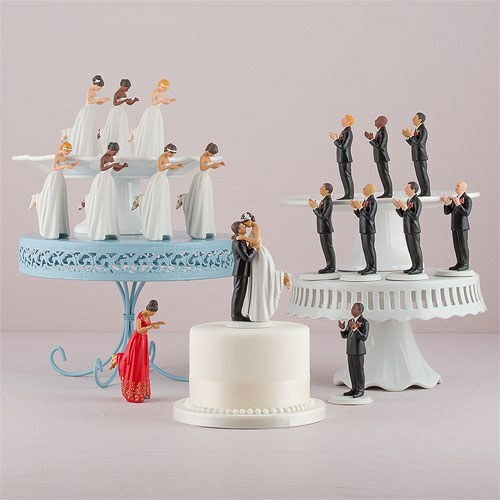 It doesn't matter if you're looking interracial bride and groom cake toppers or a version to showcase your unique sense of style, these sweet toppers will make any wedding cake personalized to you. 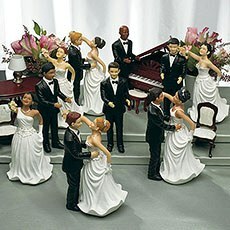 Create your dream pair with a wide range of figurines in various themes and skin tones. 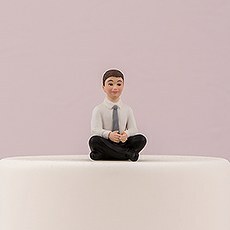 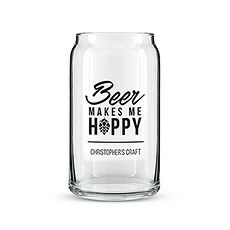 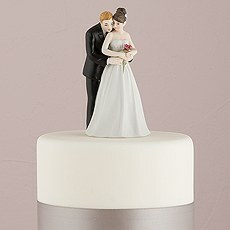 We even have a bald groom bride cake topper that you can use to make your cake representative of you and your spouse-to-be. 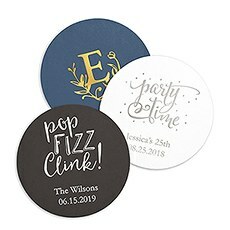 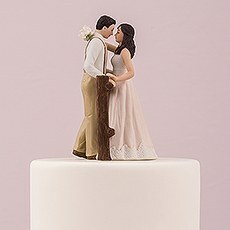 We've got cake toppers for wedding cakes all across the style spectrum, from classic and sophisticated to unique and bohemian. 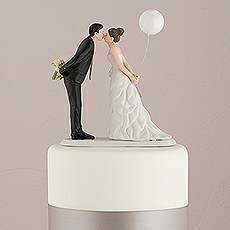 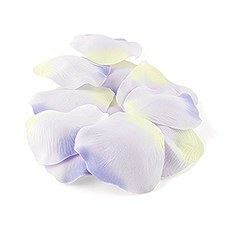 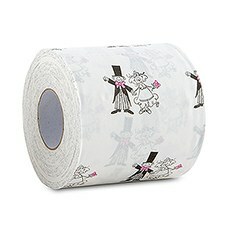 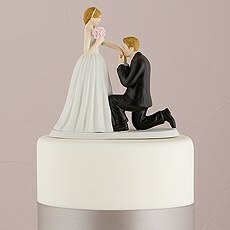 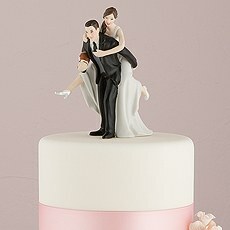 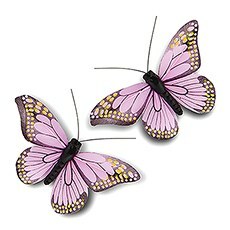 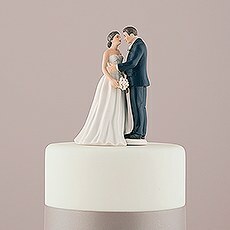 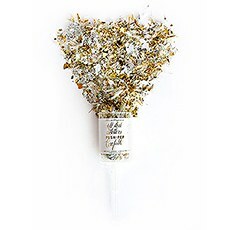 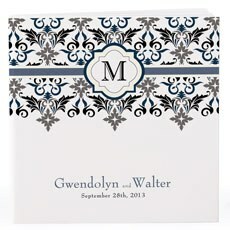 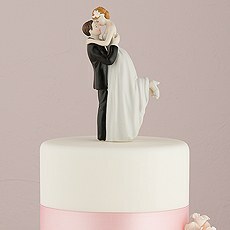 These detailed toppers are made with hand-painted porcelain, so they're sure to be cherished long after you say "I do." 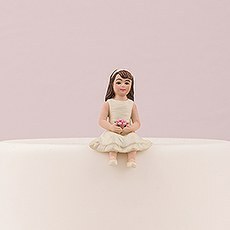 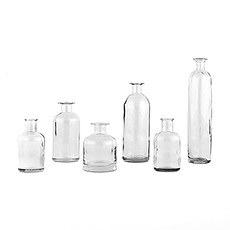 Because of the delicate porcelain, we suggest the figurines are handled very gently. 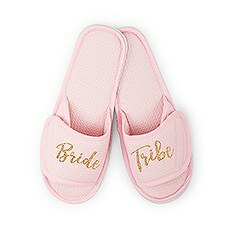 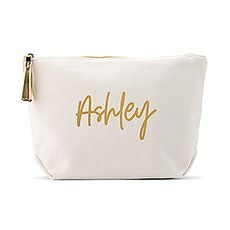 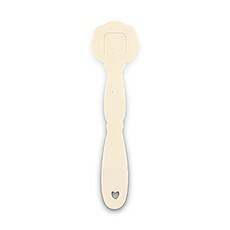 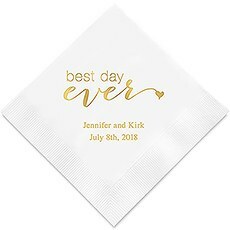 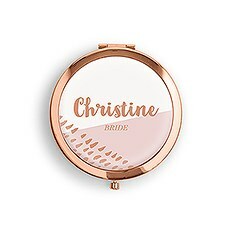 Once in position, add glue or two sided tape to the bottom of the bride's dress so she is not accidentally separated from the "Love of her Life"